Once upon a time there were fields in the city of Mumbai. In its heartland there were forests where panthers roamed. In those days the sea flooded the channels that separated the seven islands of the city. In one of the islands there was a Fort guarded by cannons that bristled from its black ramparts. Vikram had no idea of the existence of this fort. Nor did his friend Anirudh. 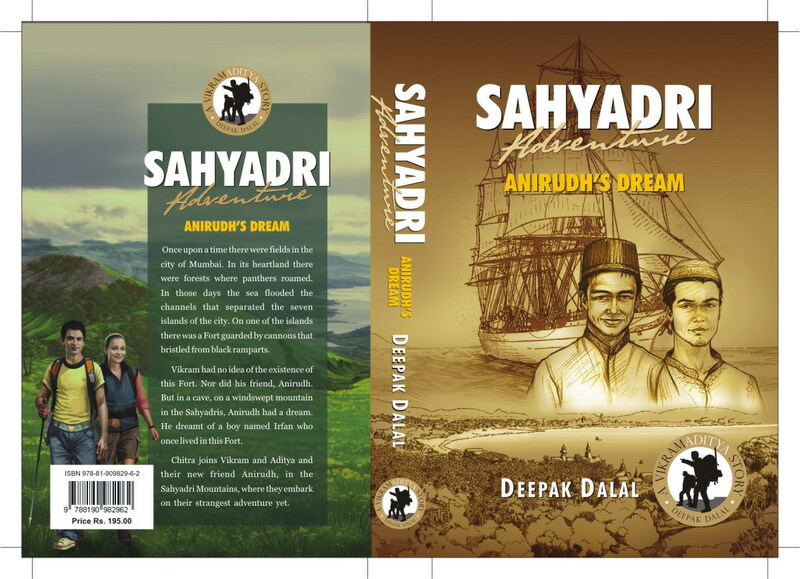 But in a cave, on a windswept mountain in the Sahyadris, Anirudh had a dream. He dreamt of a boy named Irfan who once lived in this Fort. Chitra joins Vikram and Aditya and their new friend Anirudh, in the Sahyadri Mountains, where they embark on their strangest adventure yet.